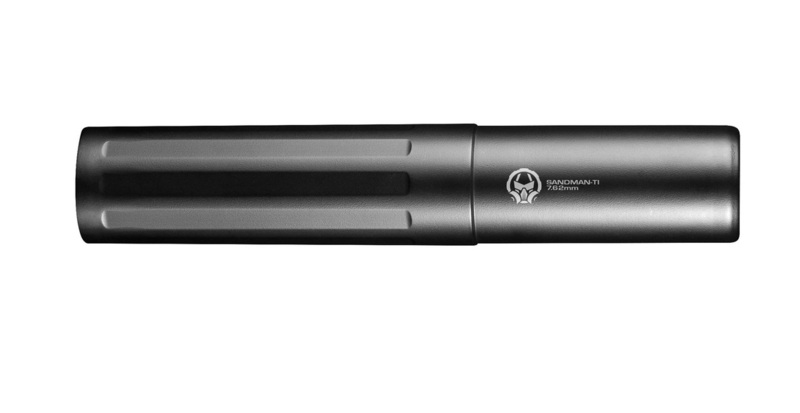 ​Looking for ultimate silence from your precision rifle? The Sandman Ti™ is your huckleberry. With its direct thread attachment and titanium tube it’s the perfect fit for your precision rifle, or even for dedicated use under your AR pattern rifle forend.